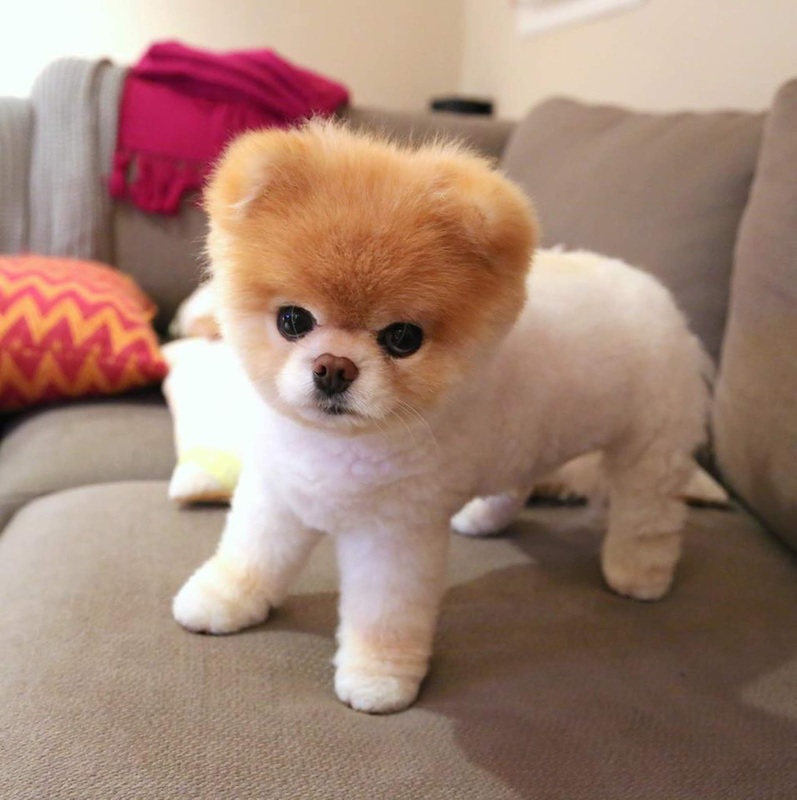 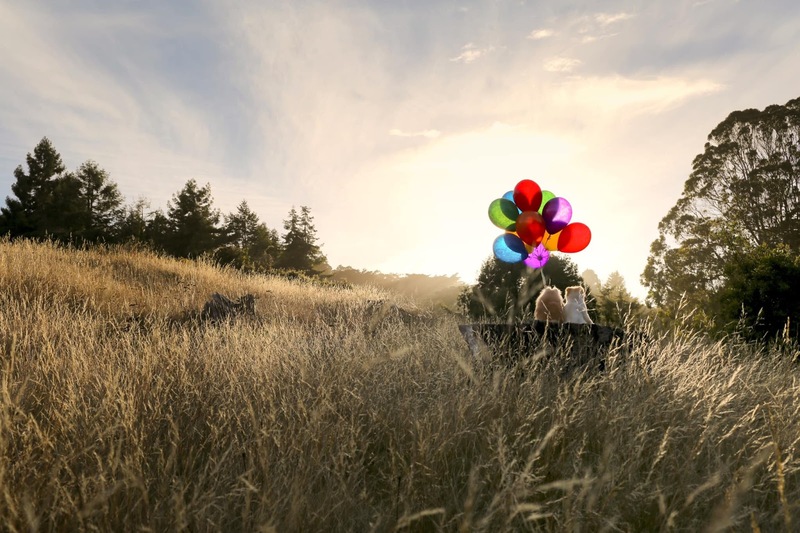 Boo became one of the most beloved animals on Facebook, amassing over 16 million followers. 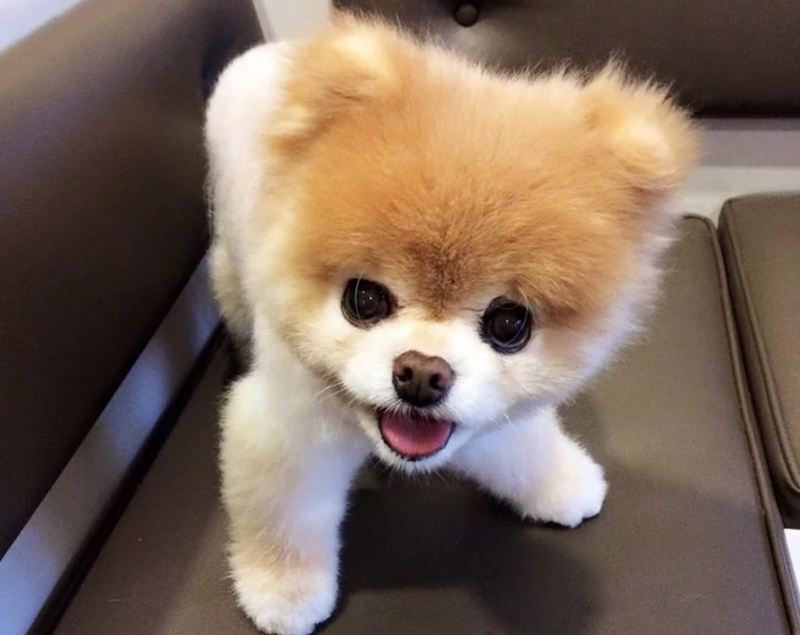 Sadly, Boo suffered from heart issues, according to the statement from his owners, who also had a dog named Buddy. 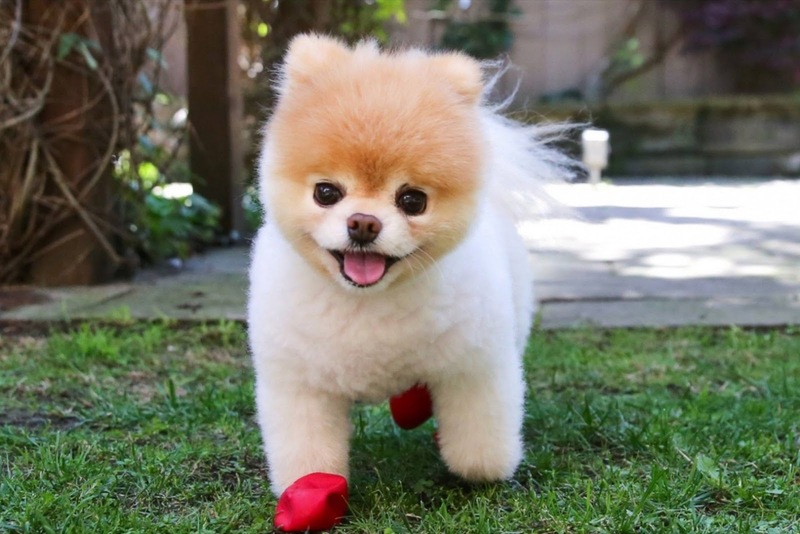 In addition to garnering a massive following, Boo also released his own book, titled Boo: The Life of the World’s Cutest Dog, in 2011.